APM Property Management (“APM”) is the property management arm of ARA Asset Management Limited (“ARA”) and a unit of the real estate management services business division. ARA Asset Management Limited is a premier global integrated real assets fund manager. 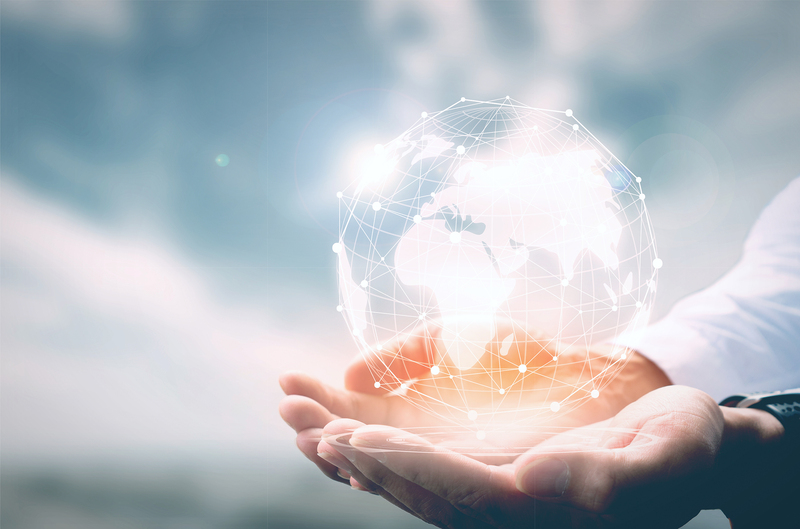 As at 31 December 2018, the Gross Assets Managed by ARA Group and its Associates is approximately S$80.1 billion across over 100 cities in 23 countries. Our Group’s unique investor-operator philosophy add value to every stage of the asset life cycle. As a member of ARA Group, we are entrusted by asset owners to provide bespoke property management services in 17 million sq ft of iconic offices and retail in Singapore, Malaysia and China, as well as 8.6 million sq ft of logistics warehouse with the addition of Cache Property Management. 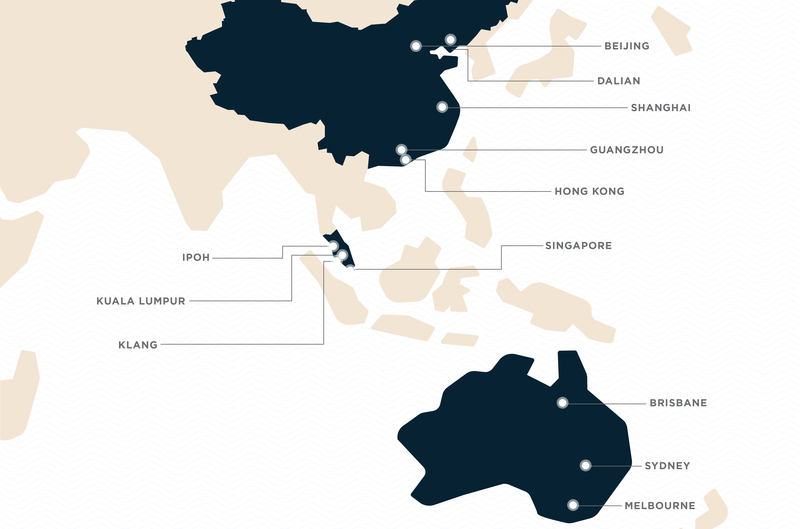 APM’s operations spans across Singapore, China, Australia and Malaysia, managing a total of approximately 25.0 million square feet of properties. Consisting of 17.0 million square feet of retail and commercial properties and the strengthening of 8.6 million square feet of logistics warehouse facilities with the addition of Cache Property Management to the APM Group. Starting with managing the largest commercial integrated mixed-use development in Singapore, Suntec City, APM has grown its portfolio with the addition of 9 Penang Road, Capital Square and 51 Bras Basah Road. We also manage approximately 5.0 million square feet of commercial and retail space in China and 3.0 million square feet of retail properties in Malaysia.